For the next nine years, nine months and fifteen days, Hachiko went down to the train station, at precisely the time the Mr. Ueno’s train was supposed to arrive and waited for his master. As the years passed the dog became famous throughout Japan for his remarkable loyalty. The economy is booming, and companies are fighting each other to attract and retain loyal talented people. 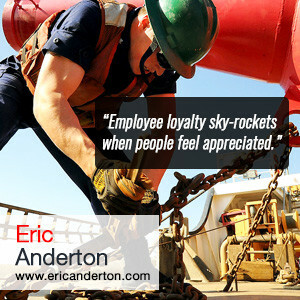 In this article you’ll discover a three-step method to generate the loyalty from your employees. This guides them in the interview process to structure questions that dig into job candidate’s experiences with, and attitudes towards, a competitive environment. The responses to those questions help them to filter through potential employees and identify people who are more likely to fit in with the vibe of the company prior to bringing them on board. Once you’ve got a cultural fit, you have to make sure you provide opportunity for employees to develop and grow. Talented people don’t like to stagnate and if they don’t feel challenged, they’ll soon be looking for openings with more dynamic organizations. 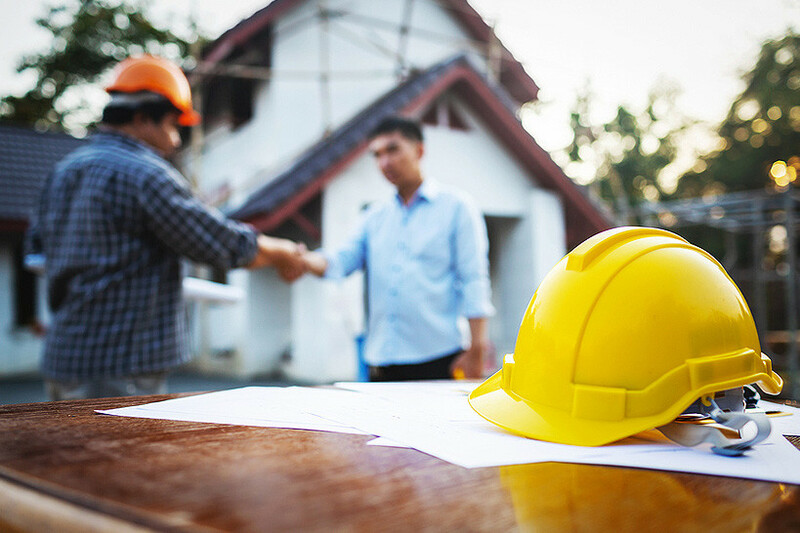 For example, a construction company might hire someone as a project manager, and after a year or two move them into estimating to give them a taste of what it takes to win projects. They could even go into the field for a few months as a superintendent to gain a deeper understanding of how to build a profitable project. They are not a “problem child” and you make the mistake of just assuming they’ll continue to perform at a high-level. You neglect the third, and perhaps most important step of ensuring the loyalty of our employees and winning the talent war. If your company is uniquely devoted to customer service, make sure you “catch” your people when they go above and beyond to take care of your client’s needs. It’s easy to get used to high-performers doing well, and you can slip into neglecting to give them the recognition they deserve. Don’t make this mistake. 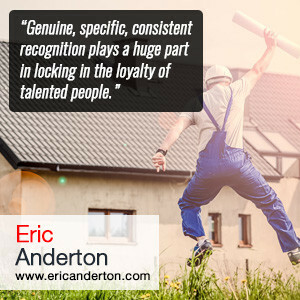 Genuine, specific, consistent recognition plays a huge part in locking in the loyalty of talented people. After almost ten years, Hachiko died, still waiting for his master to return. Dogs and humans are different, and you need to work harder to generate deep commitment from your employees then you will from a friendly mutt. Make sure new hires fit your culture, get challenged to grow in their careers, and receive the recognition they deserve. ← Tired of Leading Meetings That Are a Waste Time and Energy?